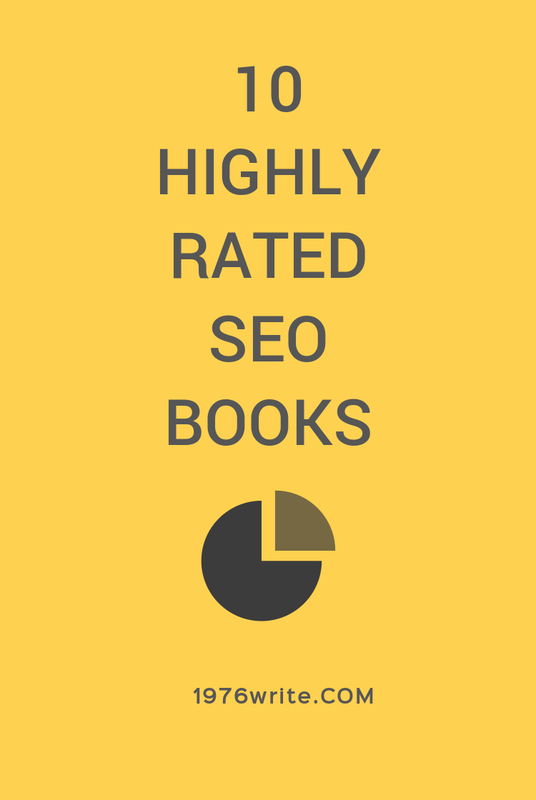 If you're a first time blogger looking for ways to improve your SEO, or just an expert looking for extra tips this blog post will give you tell you all of the essential books on SEO that areavailable on Amazon at the moment. Many of these titles are revised yearly, which keeps the author up-to-date with any emerging trends. It's true you can log on to Google and find SEO from a variety of current blogger's dedicated to this subject, but sometimes it's good to sit down and read a book written by an expert with experience on the subject, who canhelp you get around the complexities of SEO strategy. SEO 2016 will show you how to side step Google updates and setup advertising campaigns and send more customers to your blog/website. 2. SEO Fitness Workbook, 2016 Edition: The Seven Steps to Search Engine Optimisation Success on Google By Jason McDonald Ph.D. Up-to-date coverage of Google's Penguin, Panda, Semantic Search, Mobile and even local algorithm updates. Worksheets and Videos, more than just a book, the SEO Fitness Workbook includes worksheets and videos to guide you from a novice to an expert in SEO. An easy-to-follow jargon free guide based on year's of experience with clear explanations on every important aspect of SEO you'll ever need to know. Understand Google's algorithm and how they affect your search results. Get to the top of the pile with SEO 2016. Introducing you to the concepts of internet marketing and giving you guidelines and innovative techniques in SEO, and keywords to move you up in the search engine rankings. Three acknowledged experts in search engine optimisation share guidelines and innovative techniques that will help you plan and execute a comprehensive SEO strategy. With an array of effective tactics from basic to advanced, it prepares all digital marketers with updates on search engine optimisation tools and new SEO methods that have reshaped the SEO landscape to date. With two fundamental SEO strategies you can use to kick-start your marketing campaign. SEO: The Ultimate Search Engine Optimization Strategies! helping you become more familiar with search engine optimisation and understand the basics of rankings on search engines. 10 Top SEO Tips shows you how your website can be easily found by potential new customers and getting you the best search results for your blog or online business. Content Marketing 2016 shows you the top influencers and how they made it to the top. Is your website struggling to get visibility and web-traffic? SEO Easy Search Engine Optimization with teach you proven methods that make a website visible, boost search engine rankings and drive the right traffic. I already read the "SEO step by step" book and this gives me so much knowledge on On page optimization. 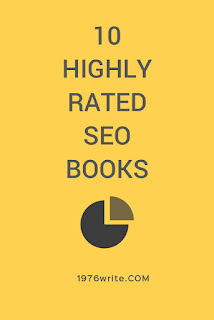 I think it might be the best book for all SEO Expert. Thanks for sharing.